Home / Mixtapes / Mixtape: DJ Limbo Nigeria (@officialdjlimbo) - Wedding Vibez Mixtape (The Playlist Vol.12). 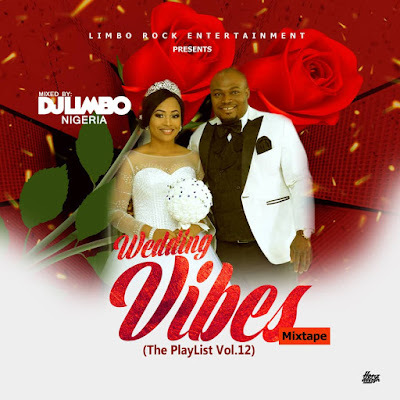 Mixtape: DJ Limbo Nigeria (@officialdjlimbo) - Wedding Vibez Mixtape (The Playlist Vol.12). Weddings are once in a lifetime events in our lives and as such we tend to make them memorable and exceptional. 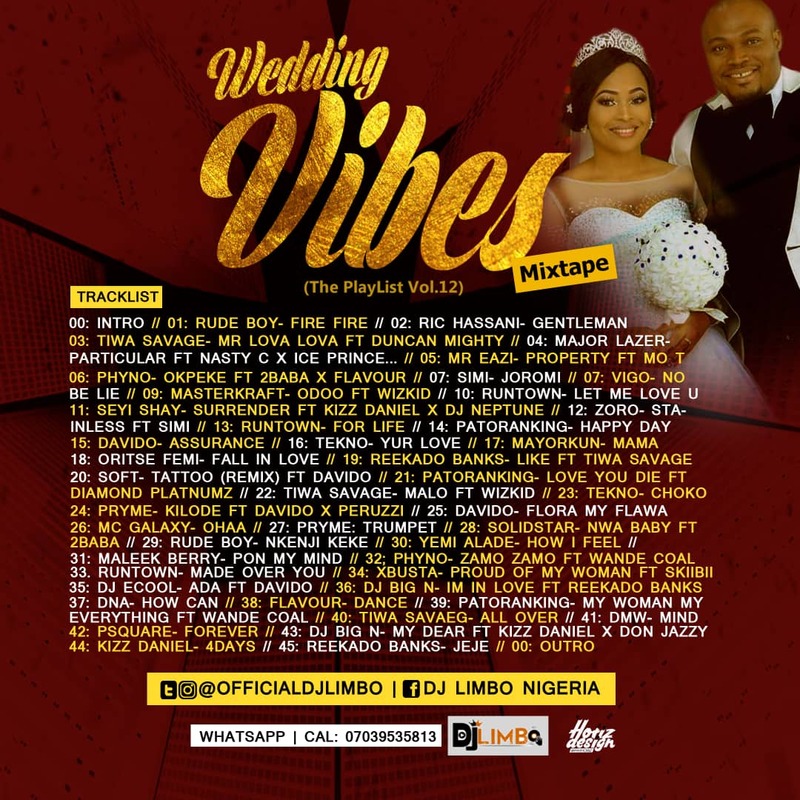 With this effect, Baddest DJ Limbo Nigeria has mixed up some groovy wedding jams for you to vibe and he calls this mixtape “Wedding Vibez Mixtape (The Playlist Vol.12)”. This is that mixtape which you would like to ask if your wedding DJ has it, because of its content. 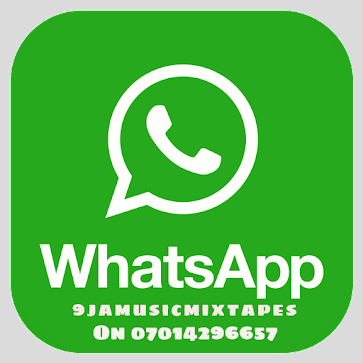 Download, press play and enjoy. 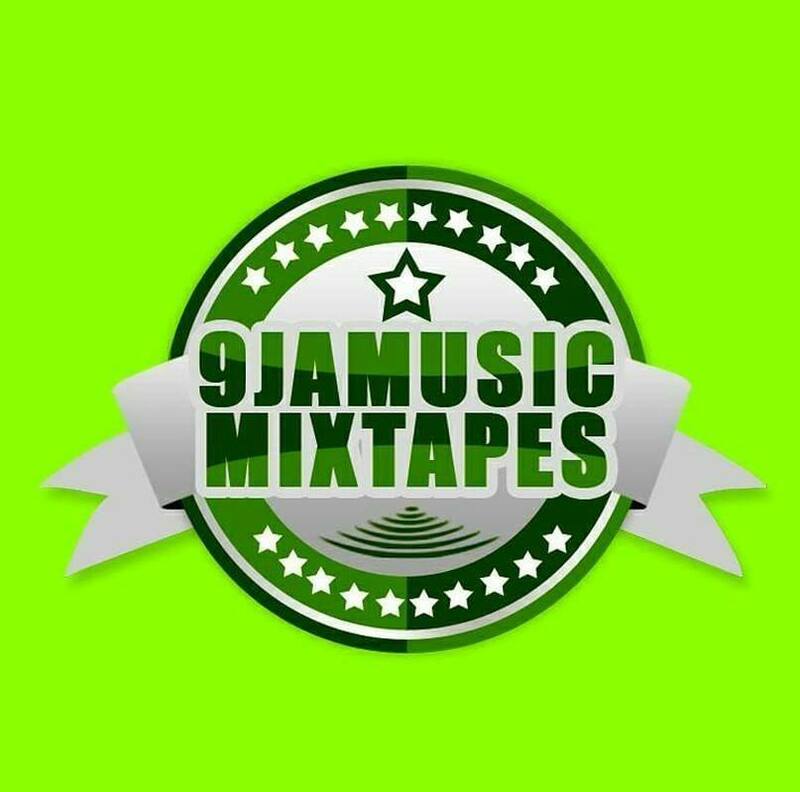 Happy Married life to all those wedding this weekend & the remaining days of this year.